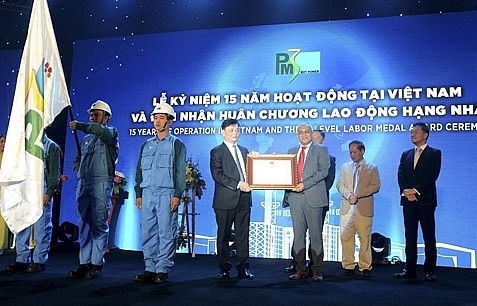 Lotte Engineering and Construction Co., Ltd. (Lotte E&C), a subsidiary of Lotte Group, will co-operate with Hung Loc Phat Corporation to develop a real estate project in District 7 of Ho Chi Minh City, showing its ambitions to expand operations in Vietnam. 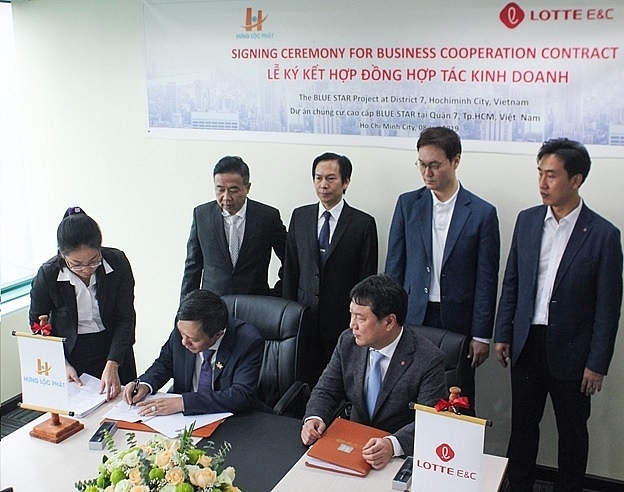 On January 8, Lotte E&C signed a business co-operation contract with Hung Loc Phat Corporation. 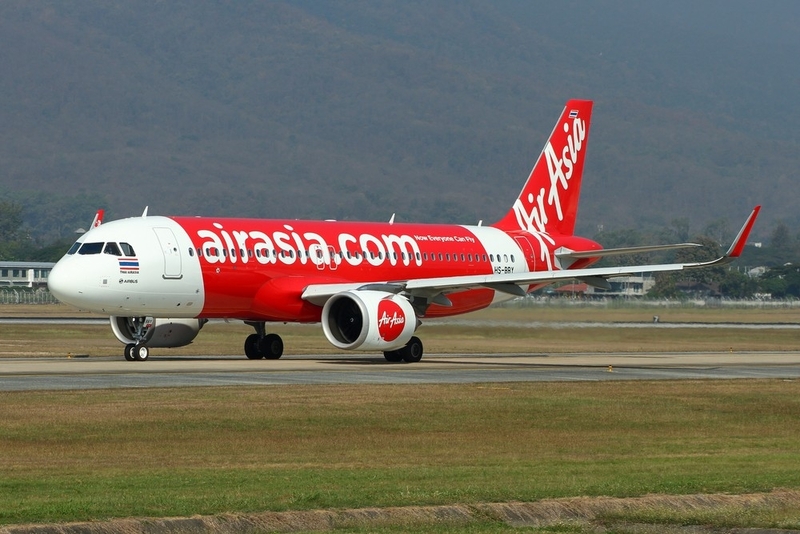 Detailed information of this contract has not been revealed yet. 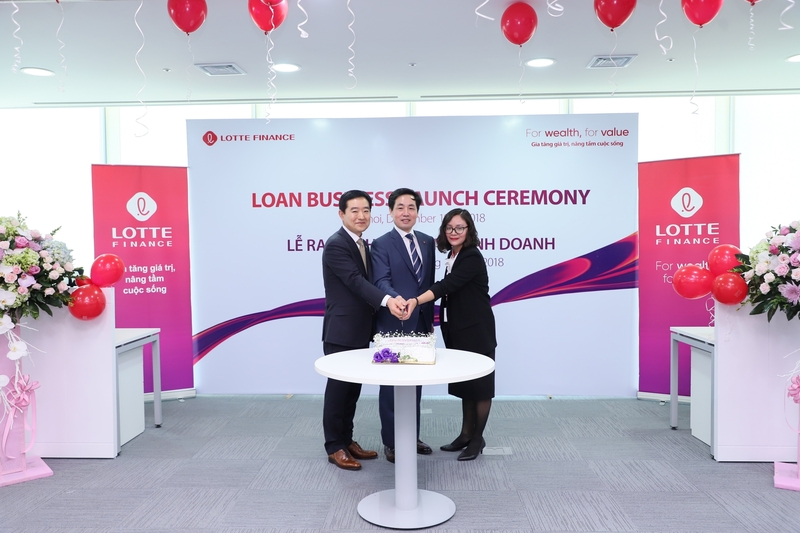 At the signing ceremony, the representative of Lotte E&C said that the company is looking for investment opportunities in the real estate market of Hanoi and Ho Chi Minh City. 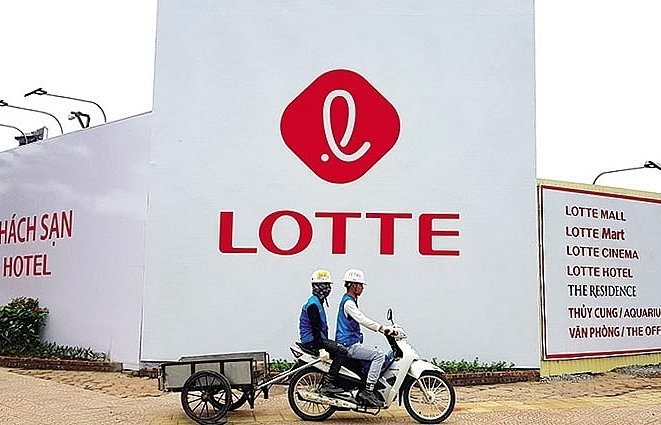 The representative of Lotte E&C also said that this contract is the prelude to a deep co-operation between the two companies to create a premise for the two sides’ future development plans in the future. This co-operation is expected to create a breakthrough in the real estate market in the Saigon South area based on the potentials and unique strengths of the two sides. 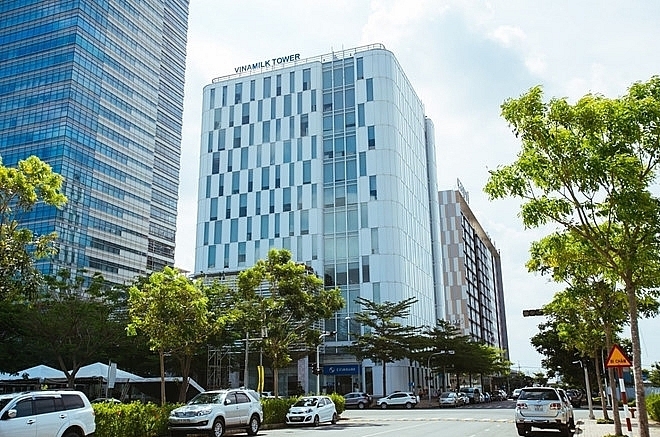 As a member of Lotte Group, Lotte E&C is a well-known international general contractor as well as housing developer in Korea. 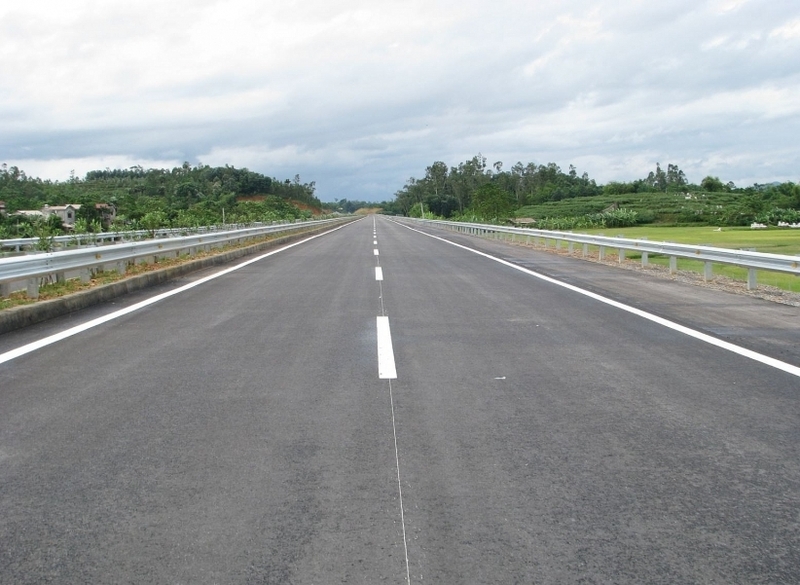 Lotte E&C’s business lines include infrastructure, petrochemicals, and environment, among others. 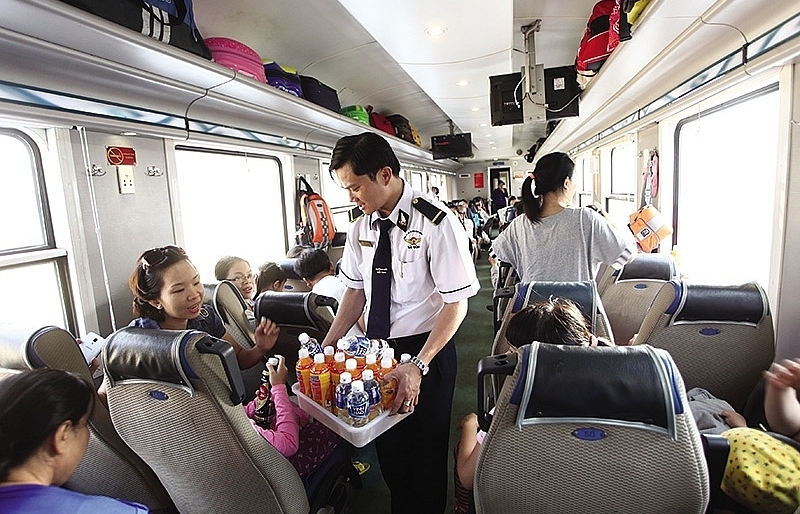 Lotte E&C is venturing further into the Vietnamese transport infrastructure segment, with the metro lines in Hanoi and Ho Chi Minh City among the focuses of expansion. 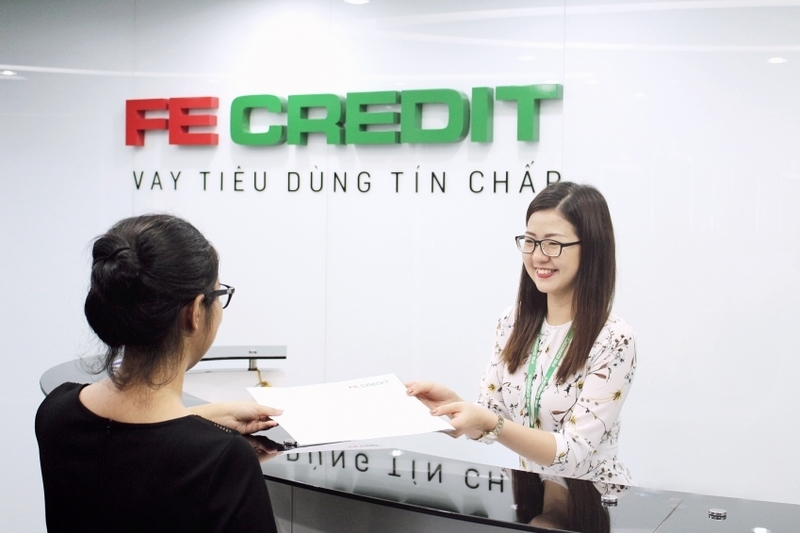 In August, 2018, Lotte E&C signed a strategic cooperation deal with Phu Cuong Group (PCG) aimed at developing housing and trading projects in Vietnam. 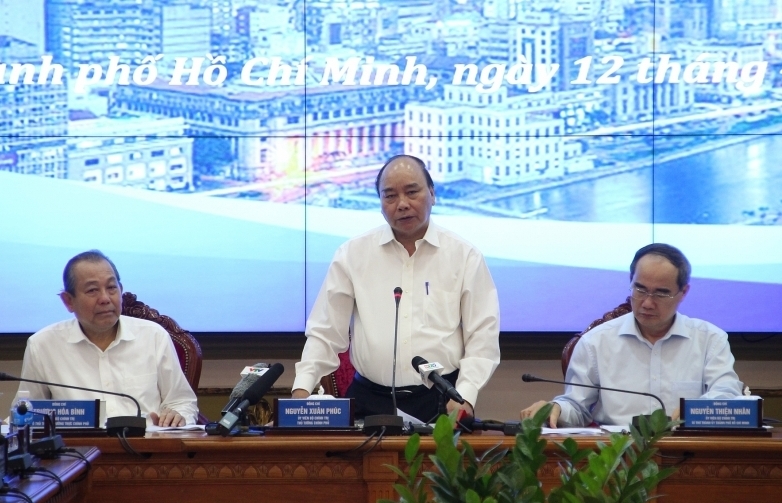 The two parties signed an agreement to jointly develop the first condo building in Thanh My Loi Ward in District 2, which is expected to pave the way for further projects in the years to come. 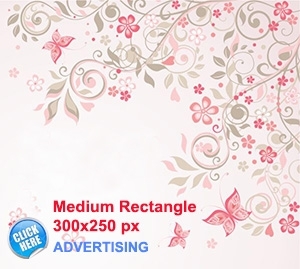 The residential building, which boasts an ideal riverside location as it is near the Saigon River, comprises two 25-storey blocks, some 500 metres away from the administrative centre of District 2. 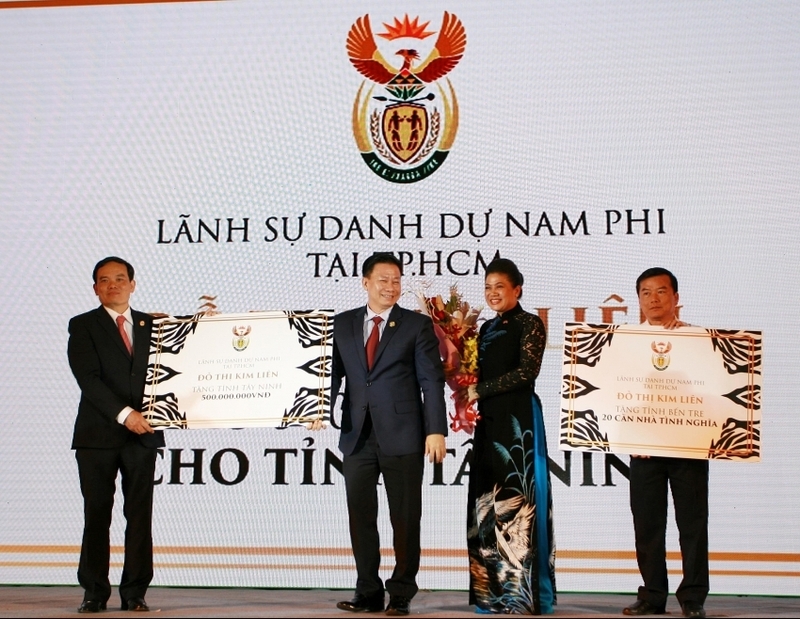 In addition, in October 2018, it signed an MOU with PCG to promote the Western Gate Project. 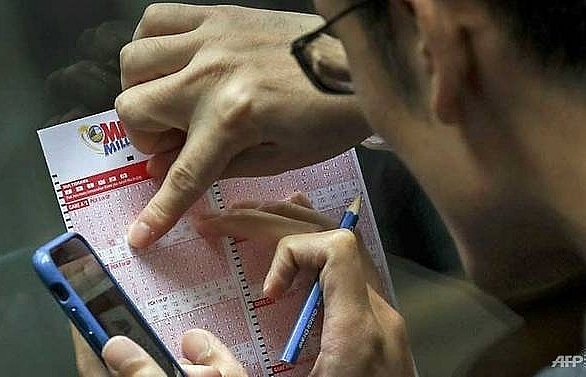 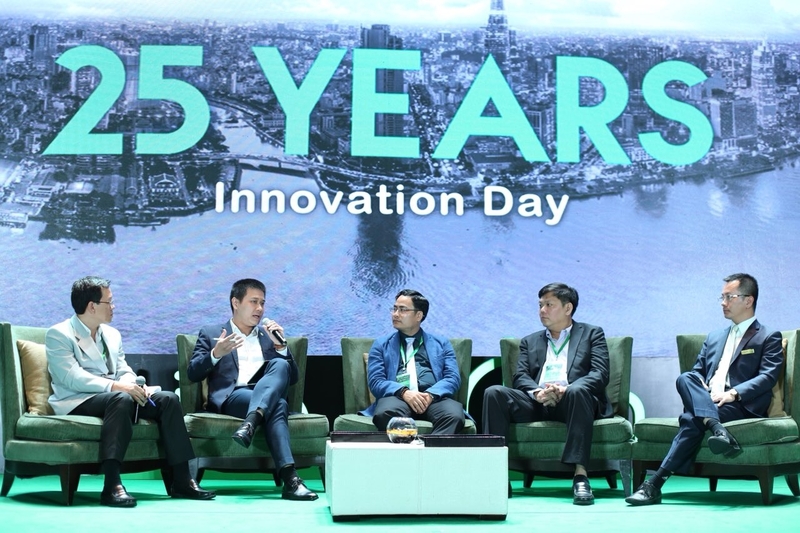 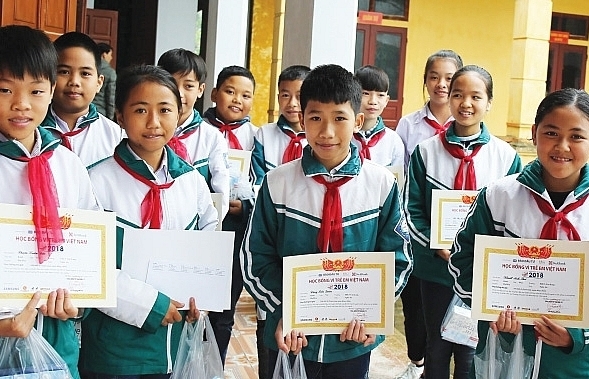 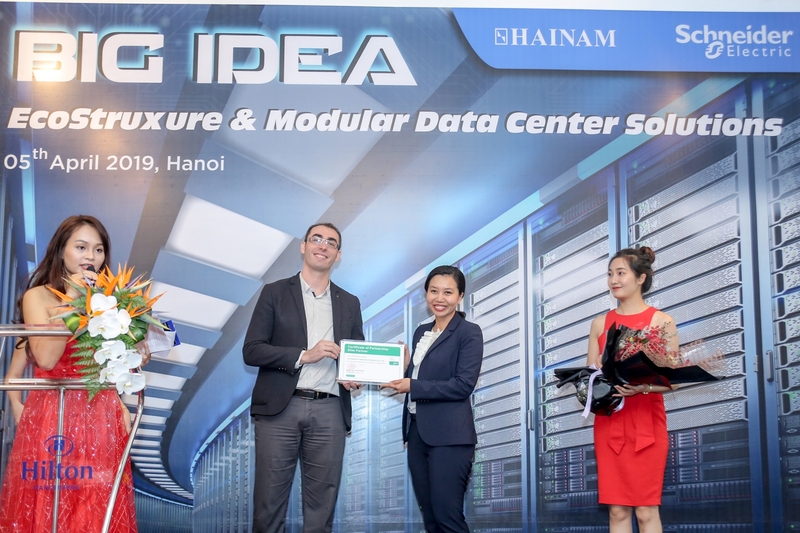 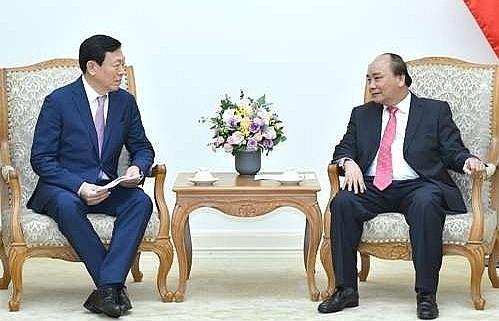 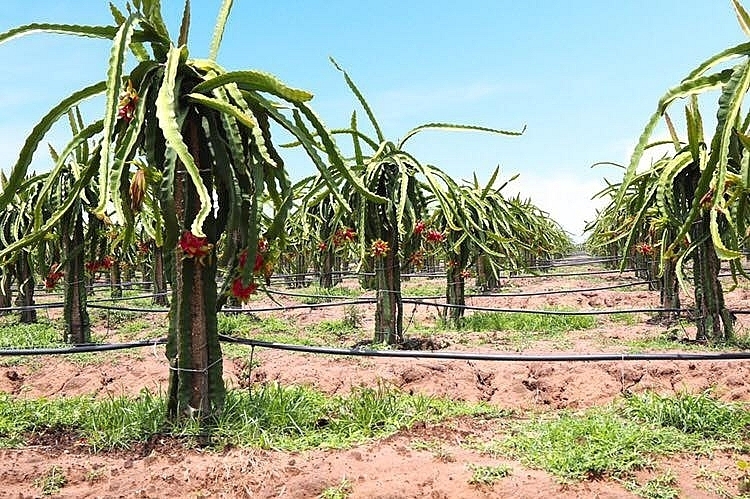 The two companies will cooperate in building commercial facilities, five apartment buildings and schools, and a large sales facility in the Ben Thanh area of Ho Chi Minh City. 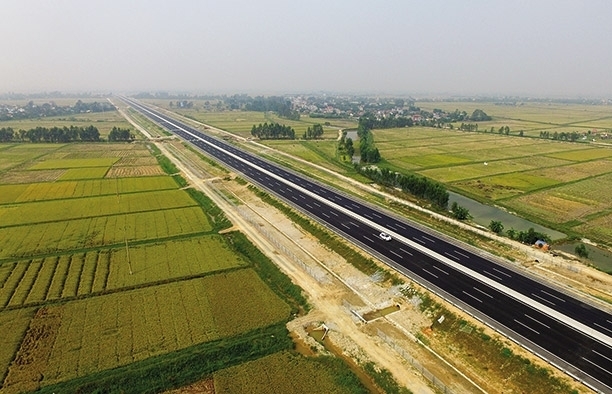 Lotte E&C is also interested in the North-South Expressway, the North-South High-Speed Railway, and Long Thanh International Airport.